Viknesh Vijayenthiran June 12, 2013 Comment Now! 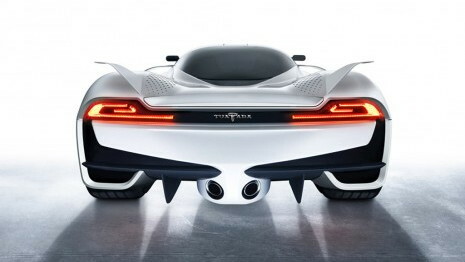 A couple of months ago, we brought you news that America’s SSC had reached its performance target for the twin-turbocharged 7.0-liter V-8 engine destined for its upcoming Veyron-rivaling supercar, the Tuatara. That performance target was an output of 1,350 horsepower and 1,280 pound-feet of torque, generated by burning 91 octane gasoline bought at the pump. The engine has an aluminum block, compression ratio of 8.625:1, 9,200 rpm redline and weight of 428 pounds, but apart from these few details not much else is known about the mighty mill. Well, SSC has now been kind enough to provide some extra details. The Tuatara’s engine was developed together with fellow American firm Nelson Racing Engines (NRE), an expert when it comes to high-horsepower machines. NRE has built numerous engines developing in excess of 1,500 horsepower and at one point was even tipped to build a 2,000-horsepower V-8 for the TranStar Dagger GT supercar. 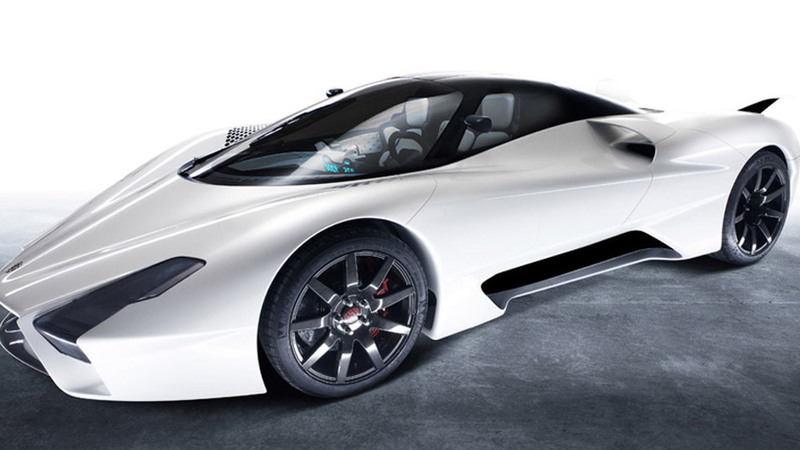 While the TranStar turned out to be vaporware (no surprises there), SSC’s Tuatara looks set to launch on schedule towards the end of the year. There’s still a lot of work to be done, however, including developing a new DOHC system for its engine. It currently features a pushrod design. 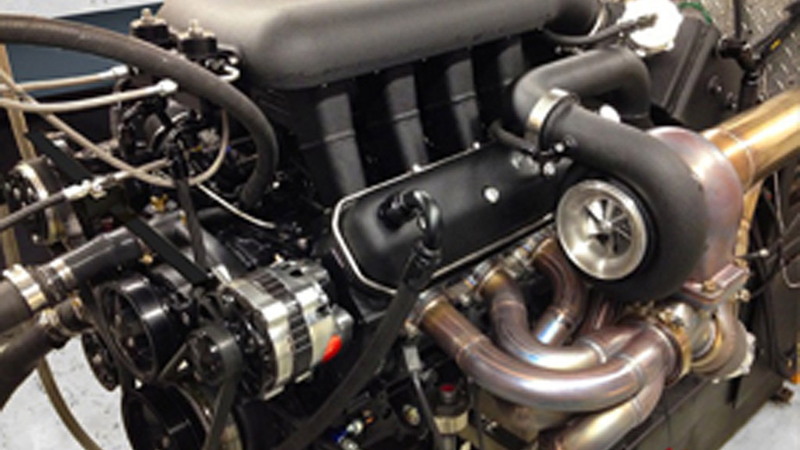 SSC is very proud of the new DOHC system that will be implemented on its engine. So much so that the company has decided to eliminate the proposed carbon fiber engine cover so that onlookers will be able to see the power source in all its glory. Mounted to the engine will be a seven-speed transmission; either a regular three-pedal manual or a sequential unit with paddle shifters. 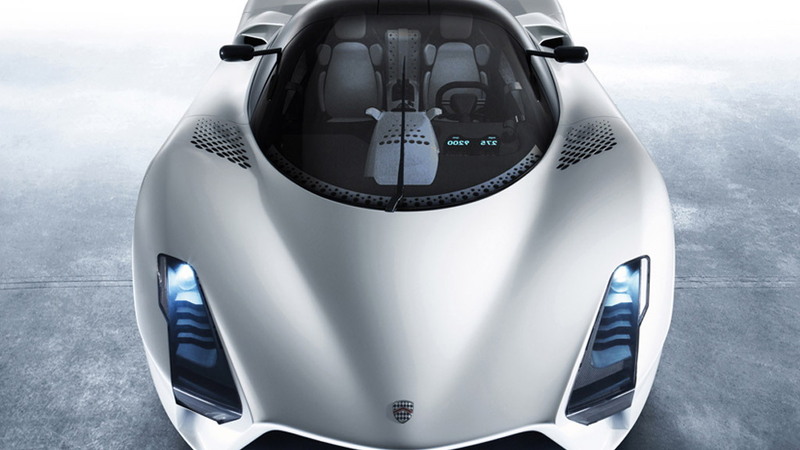 So far we’ve only seen the Tuatara in concept form, though test mules for the car have been testing for more than a year, using exterior panels from SSC’s previous Ultimate Aero to hide its new mechanicals. The final car is expected to have a dry weight of just 2,750 pounds, a 0-60 mph time of 2.5 seconds, a quarter mile ET of 9.75 seconds and a top speed of 276 mph.